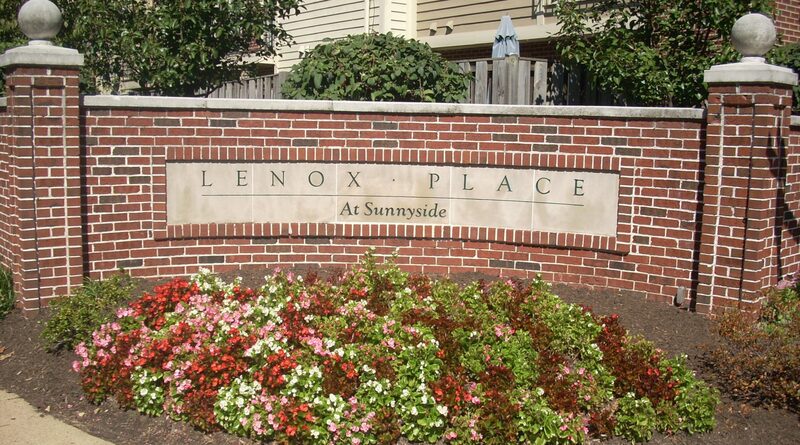 The Lenox Place at Sunnyside Home Owners Association Board of Directors meeting scheduled for Mon., Apr. 22, at 7 pm, is postponed to Mon., Apr. 29, at 7 pm, at Beverley Hills Community United Methodist Church, 3512 Old Dominion Blvd., Alexandria. Continue reading "Support Your Community, Build Leadership Skills, Make Connections, Have Fun … and Respond by 4/22"
At the 2018 Annual meeting, Frank Purcell and Sadie Ashaboglu were elected to serve on the LPAS HOA Board of Directors. Head on over to the Board of Directors page to get up to date information on the current board. Continue reading "2018 Annual Meeting"
There will be a Landscape committee meeting on Thursday, September 20th from 7pm to 8:00pm. The meeting will be held at 3816 Charles Ave. The meeting is open to all LPAS residents.